Here’s your chance to win a copy of the brand new FIFA 18 for PS4. Here’s your chance to win a special Grimsby Town copy of the brand new FIFA 18 for PS4. 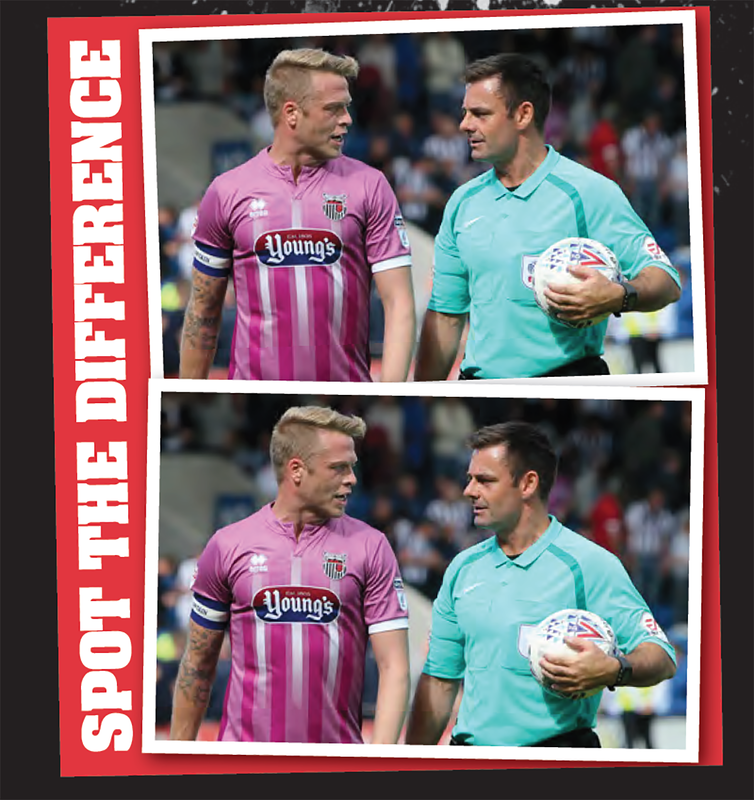 To be in with a chance of winning, tell us the difference between the two pictures above. Click here to expand. Send your entry to media@gtfc.co.uk . One winner will be selected at random to win the prize. Competition closes at 12 noon on Friday 6th October 2017.